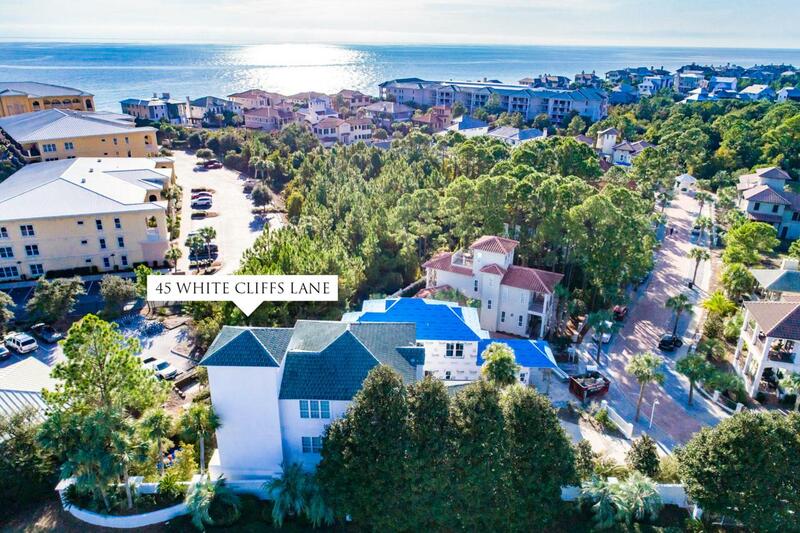 The Village of White Cliffs in Blue Mountain Beach is a gated, non-rental community South of 30A with private deeded beach access with observation tower/shower/bathrooms, heated pool, community center, fitness room, lighted tennis courts and beautiful landscaping throughout the neighborhood. 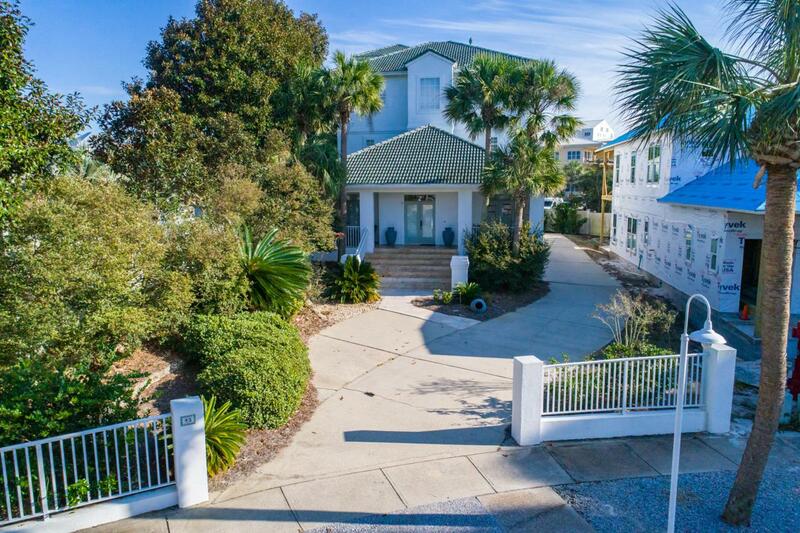 This home is perfectly positioned with Gulf views and covered porches on every level. 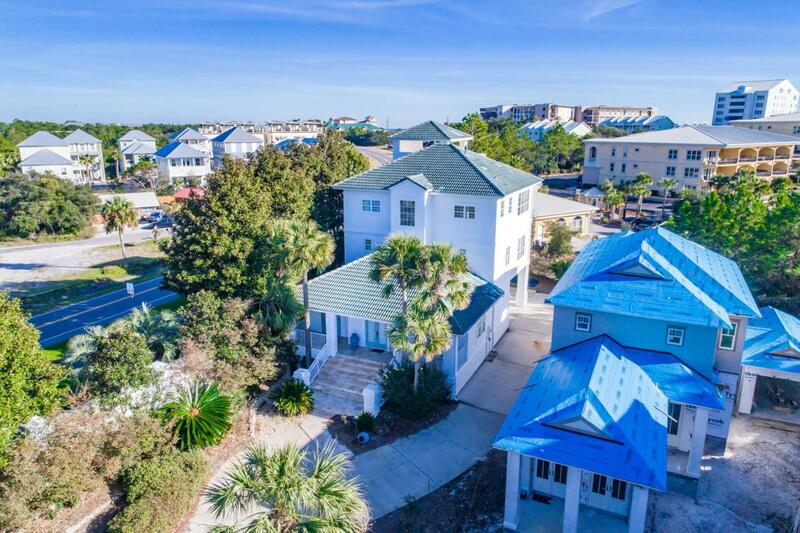 A spacious 3,852 square foot home with 4 Bedrooms, each with their own bath and a half bath off the living area - are floors all accessible by the 3-stop elevator. Large gourmet kitchen with open floor plan to living and dining area make this an entertainer's dream. 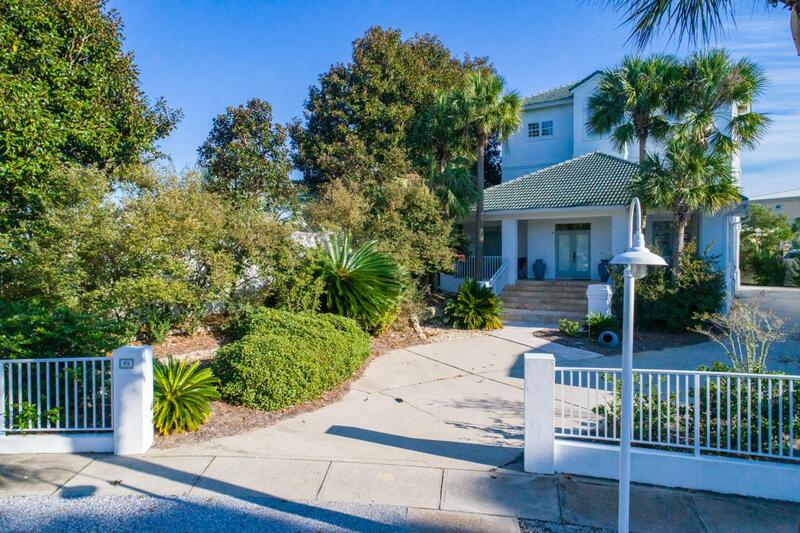 Double master suites, two guest rooms, study/den, private office along with an over sized garage and carport make this home one to see.